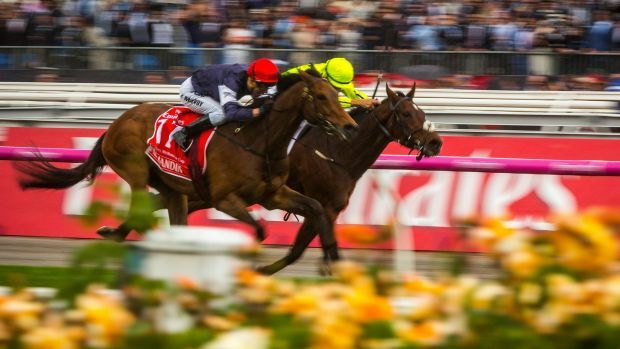 Surprise, Surprise Bonus #1 - Melbourne Cup Day, the Race that Stops a Nation! The Melbourne Cup is Australia's most prestigious annual thoroughbred horse race, held since 1861. It's a public holiday in the state of Victoria, but the race captures the nation's imagination; wherever they are, people stop what they’re doing to watch or listen to the race. Most people who don't already get the holiday take a day off work to celebrate, and sick leave is said to increase on the day. Cup Day barbecues are de rigour, with the obligatory snags (sausages), beer and DIY sweeps (see below). It's one of the most popular spectator events in Australia, with an average attendance of 90k+. Dressing up in formal race day wear is the standard and 'Fashions On The Field' is a major event, with substantial prizes awarded for best-dressed man and woman. The requirement for elegant hats, and fascinators has almost single-handedly kept Melbourne's milliners in business. Roses are an important component of Cup Day. 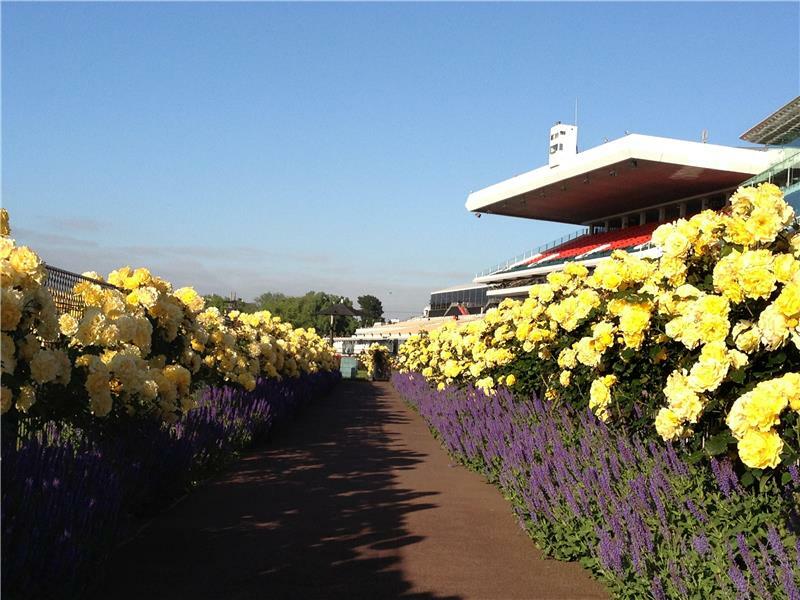 Flemington racecourse has around 12,000 rosebushes, with over 200 varieties tended by a team of up to 12 gardeners. It is commonly billed as The race that stops a nation, so lets all stop a moment and pretend we're Aussies - this bonus is our version of the DIY Sweeps that no Cup Day party would dare do without (did I mention it's the biggest gambling day in Australia? - it's their version of Black Friday!). Stone Motherless (Last): 1 point. All three of your picks place (1st/2nd/3rd): Trifecta! 6 bonus points. If 2 of your horses come in 1st and 2nd: Quinella! 5 bonus points! So, how will you pick your horses? Give us your picks below and let us know how those ponies caught your eye. Results will be posted as soon after the race as MbD can get online. Into a place in history. The stories that are told. 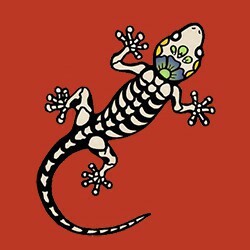 Was mourned by all the nation. On the famous Melbourne course. Is shown to all the nation!